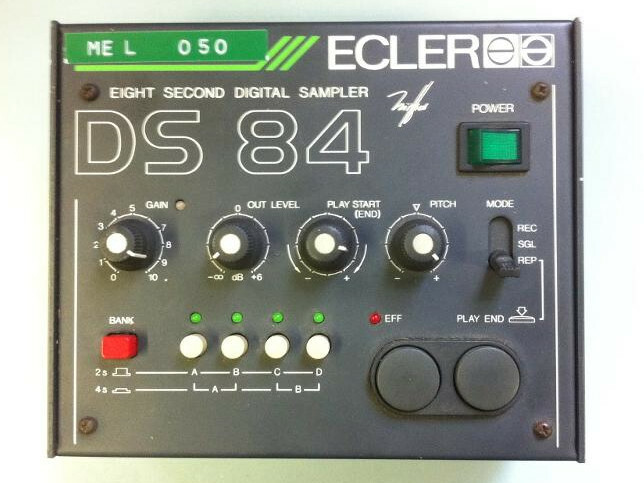 The MEL collection just reached 50 items thanks to the donation of this sweeet 80s “ECLER” sampler/looper. Thanks Luke Florian! Categories: Donations | Tags: 1980s, ecler, sampler | Permalink.